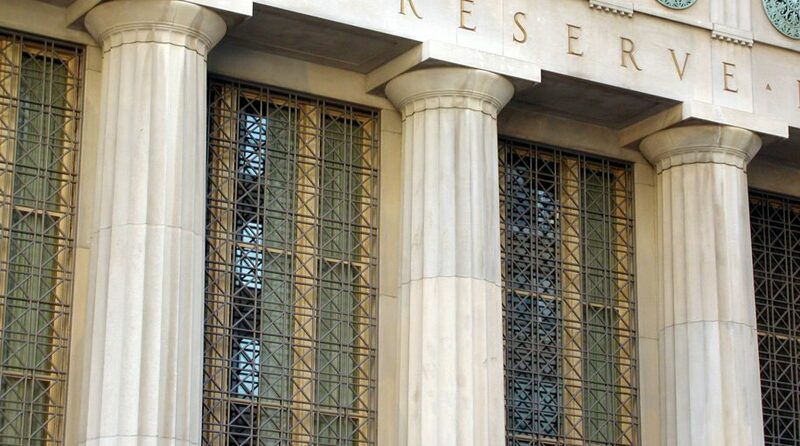 The all-powerful FOMC meets and will provide us with mostly conjecture as to their continued waffle of a monetary policy. 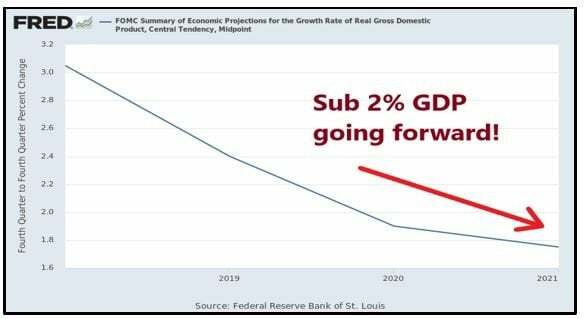 It was just a few months ago the FOMC was calling for 4 rate hikes in 2019, my how things have changed, we will be lucky to get one. 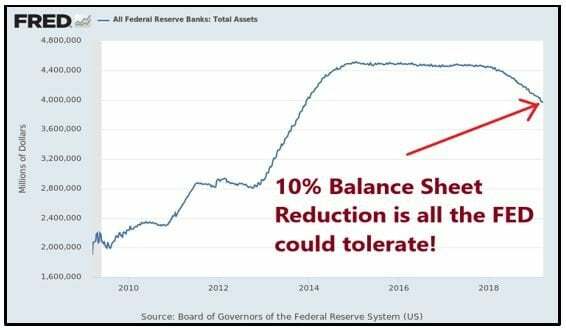 The combination of balance sheet reduction and lack of global real sustainable growth has led the FOMC to produce nothing short of one’s tail between the legs. 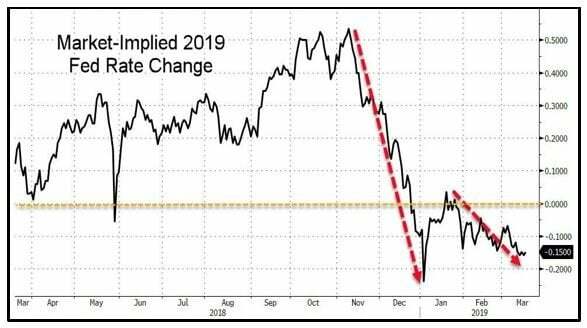 Defeated and dejected and spit out of the mouth of the even more powerful global bond markets, who have most certainly called the Fed’s bluff on their rate hikes. What do we mean? 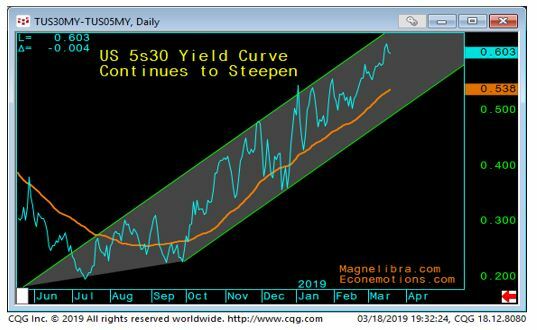 Well the yield curves have steepened and 10yr yields have consistently tested the 2.52% area. 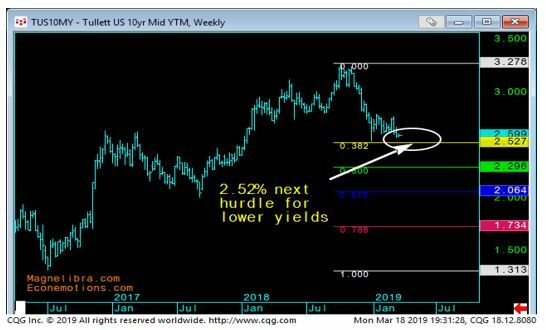 For all our long-time readers, you know how important this level is for us, being that the Fed Funds upper limit rests at 2.50% a clear inversion of the Fed Funds / 10yr would (we mean will) usher in certain pain for the overall equity market tone. Why is this level important? Because the free investment rate will be below the cost of funds and thus this inversion has a negative future cash flow effect and when we discount future cash flows, we must at times discount our expected returns. Now think of the massive amounts of leverage in the system and think gee how much real capital underpins these assets??? Not much, that’s for darn sure.